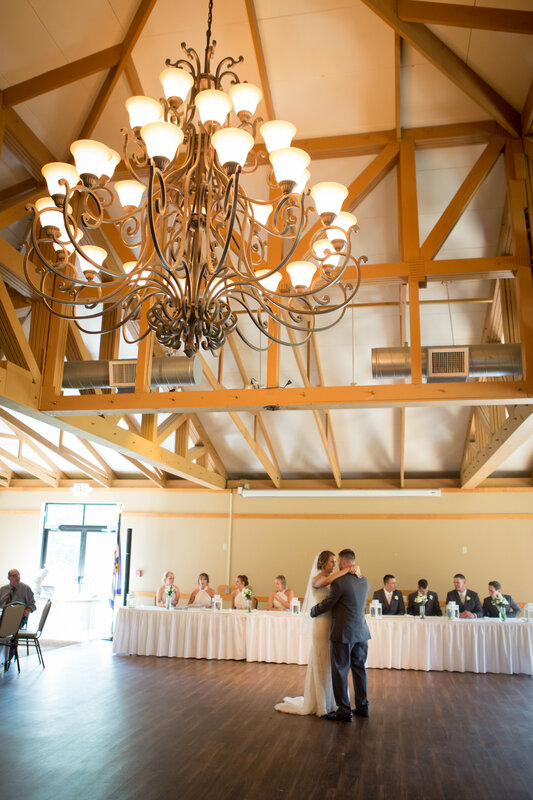 Celebrate your wedding by having your reception at Grand Vue Park in our Banquet Hall. With the ability to customize and decorate the venue, our banquet hall is unique to your celebration. Join your friends and family as you celebrate with your new spouse.